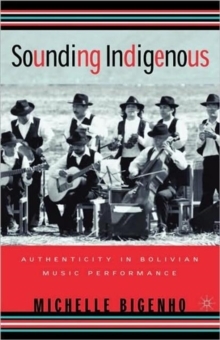 Sounding Indigenous explores the relations between music, people, and places through analysis of Bolivian music performances: by a non-governmental organization involved in musical activities, by a music performing ensemble, and by the people living in two rural areas of Potosi. 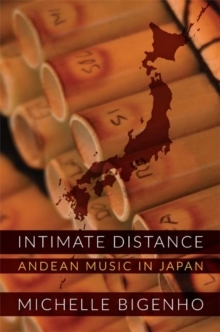 Based on research conducted between 1993 and 1995, the book frames debates of Bolivian national and indigenous identities in terms of different attitudes people assume towards cultural and artistic authenticity. 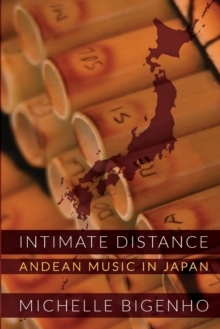 The book makes unique contributions through an emphasis on music as sensory experience, through its theorization of authenticity in relation to music, through its combined focus on different kinds of Bolivian music (indigenous, popular, avant-garde), through its combined focus on music performance and the Bolivian nation, and through its interpretation of local, national, and transnational fieldwork experiences. Pages: 289 pages, XIII, 289 p.